We often aspire to do things with no holds barred. 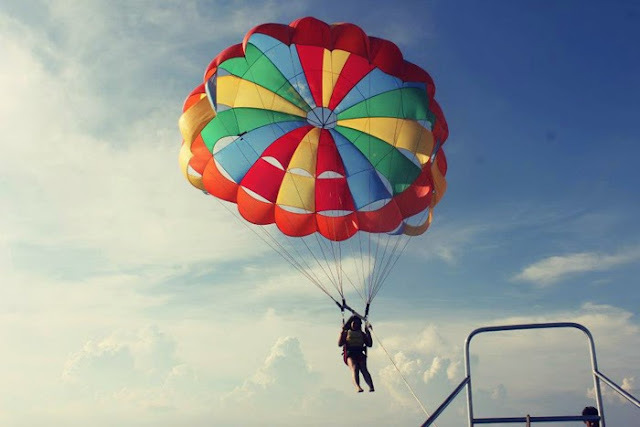 Skywalking in the tallest building with the randomest people, going on a gigantic pizza date with your crush or spontaneously planning a beach trip with friends are just a few examples. Of course, epic moments like these need to be captured perfectly. 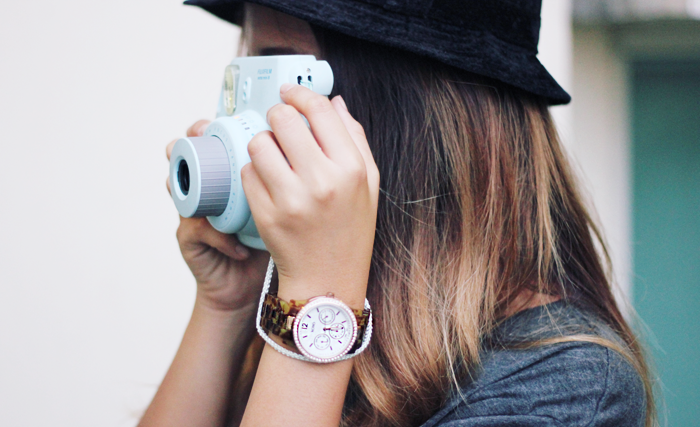 As typical Filipinos we always have our cameras with us, may it be an SLR or phone camera photos are very necessary! Picture this out--you and your friends are island hopping around El Nido. 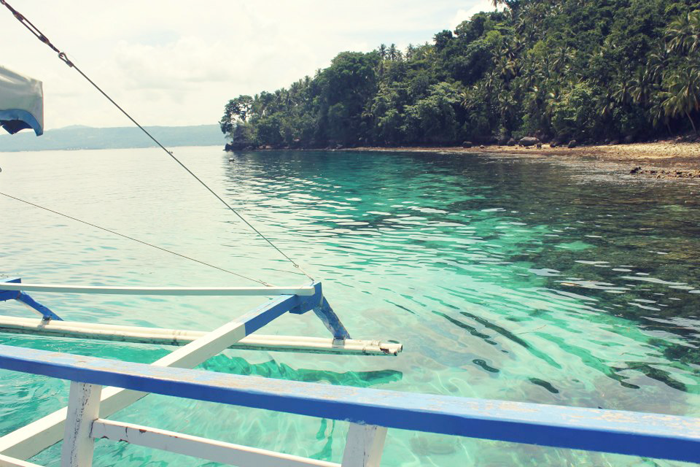 There's the great view of the beaches and to make things even more beautiful, your crush is on the same boat! Breathtaking, isn't it? But of course you pretend you aren't conscious with how you look, despite the lack of make-up and excessive perspiration due to the 12 o'clock sun. Everything is almost perfect until you remembered... "Oh my pimple!" Everybody's taking photos. Your crush is taking selfies with your other friends, but what do you do? Always hiding behind someone hoping that your pimple or oily skin might be too shiny for the picture. Sad but true. Skin problems really hinder us from doing certain things. Don't you sometimes wish you can just be less worrisome about it and do things without being too conscious? I always do! 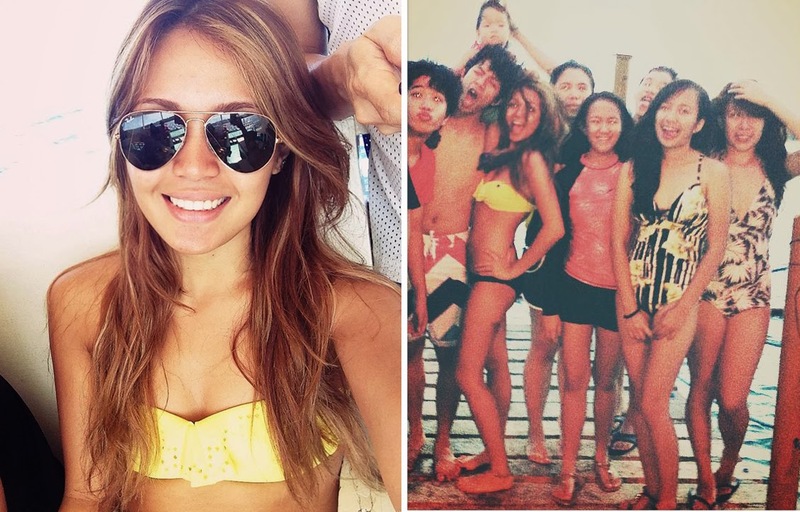 As somebody who's always under the sun and in the water, my skin tends to get very oily and pores & blemish marks seem more visible. The beach is like my second home but sometimes I get conscious with taking close-up photos. All because I don't want to look like a red shrimp deep fried in a sea of oil. I tried so many products already and Garnier Pure Active Multi-Action Scrub and Pimple Roll-On are one of my favorites. Whenever I have break outs, I use the roll-on to dry out the pimples fast. I call it my "instant pimple fix"! Always in my vanity wherever I go. Now, I need not worry much about blemishes. I'm proud to say I'm ready for epic moments 24/7!! No more hiding. No more excuses. As they say, You Only Live Once, so why do things with restrictions? 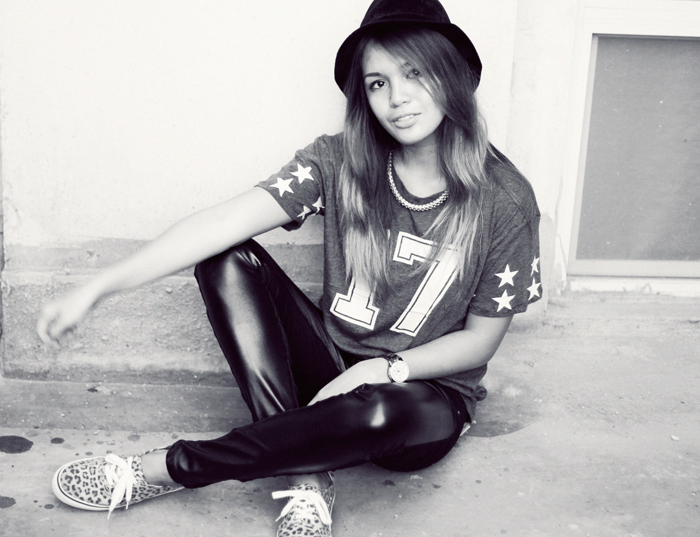 BE EPIC. 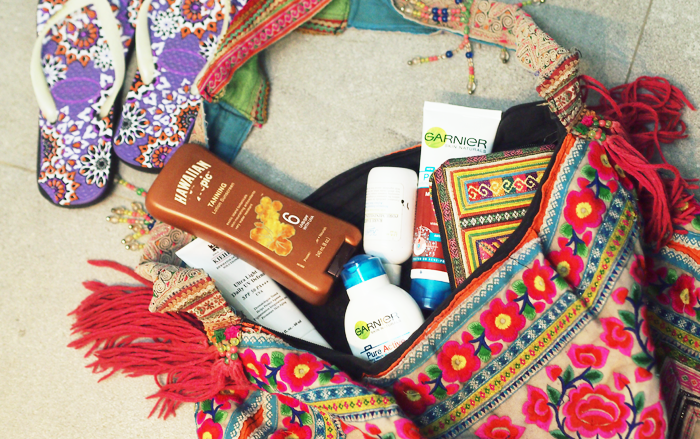 I personally invite you to join Garnier's #FaceTheEpic contest! It's pretty easy actually; all you need to do is take an epic photo/video. So many prices are waiting for you! stating how Garnier Pure Active helps them puts their best face forward in their epic adventures as caption for the photo or explanation in their video. information, visit the Garnier Facebook page at www.facebook.com/takecaregarnier. Showing you my undeniable love for leather as I attempt to pull off a "leather on leather" ensemble for the first time. It is a question that always crosses every Filipinos mind since the internet has made its way to our lives: How safe are online credit card transactions? Security is the topmost reason why we often hesitate with using our cards for purchases done over the internet--no doubt about that. But despite its popularity all over the world, we still get that drop of fright whenever we fill in those empty boxes with precious sets of numbers and click submit right after it's all done. The internet has so much "good" finds; from superb shopping discounts to great vacation promos to even unbelievable low plane ticket fares. We can't deny, exploring and discovering these deals are way too exciting. Sometimes even addicting! Especially for those that are offered for a limited time only. But sadly some people cannot avail of these. Not because that they cannot, they just do not want to. Why? Well for the very reason of credit card security. Wouldn't shopping online be more fun if the though of risk could be eliminated? Imagine how great it would be if we availed of these internet deals through our credit cards without stressing too much. Booking a spontaneous beach getaway to create more wonderful memories with your special someone without worrying too much throughout the entire vacation about the online transaction you just made would be the perfect example! What if I tell you there was a bank that offers a solution to that? Yes there is. 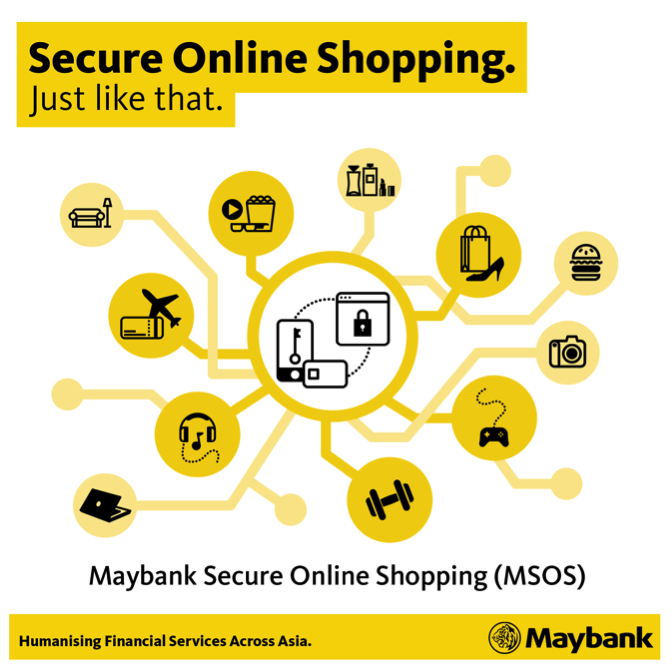 Maybank provides a Secure Online Shopping (MSOS) system that makes all these possible. They provide cardholders a one-time-pasword (only valid for 5 minutes) everytime they perform transactions on a 3D secure site. Maybank Credit Cardholder will be directed to an authentication page and will receive a One-Time-Password in his/her registered mobile phone number within 30-45 seconds. MSOS is free-service. The Maybank Credit Cardholders just need to be sure that his mobile number is registered. How easy is that? Now online shopping need not be frightening. With MSOS, we are protected. Missing out on great internet deals won't be an option anymore.